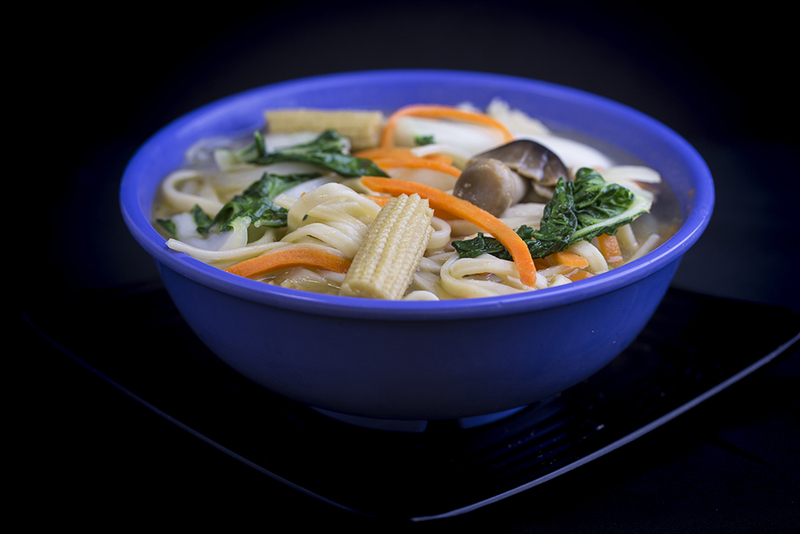 Made with your choice of meat, snow peas, bok choy, carrots, straw mushrooms, baby corn, onions and egg noodles in a rich broth. Choose from Chicken, Beef and Shrimp. Combination includes: Chicken, Beef and Shrimp.